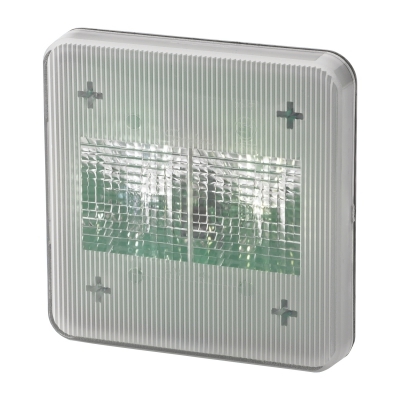 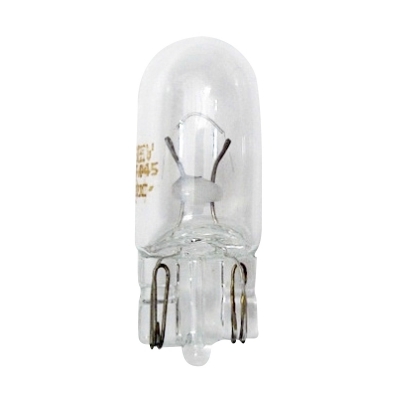 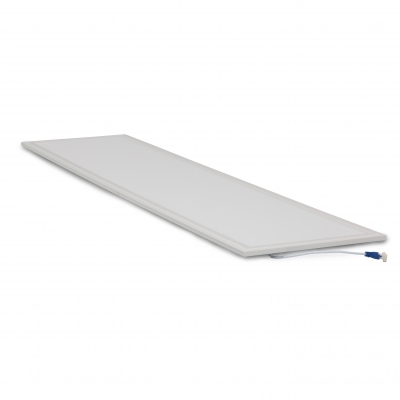 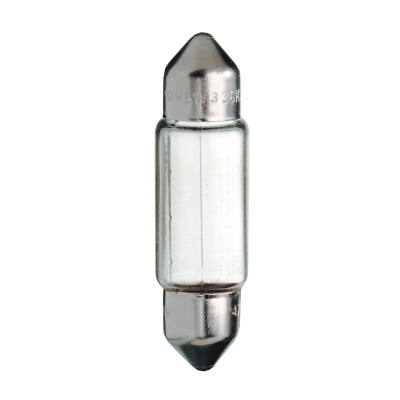 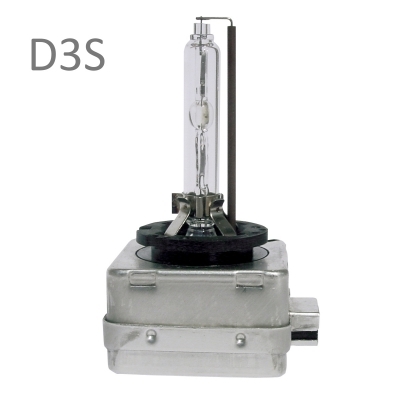 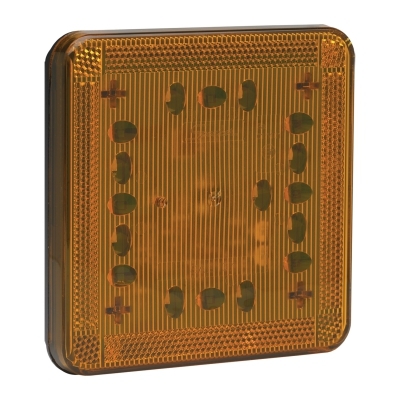 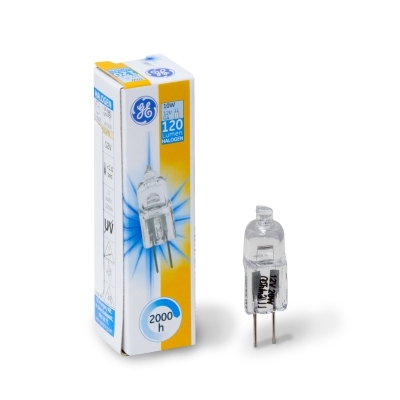 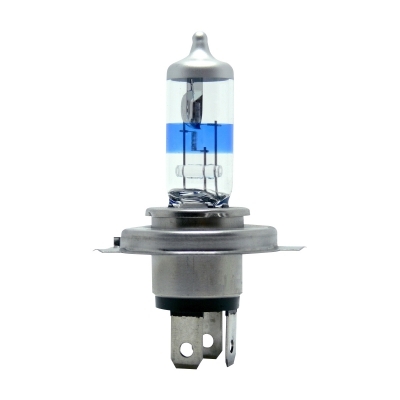 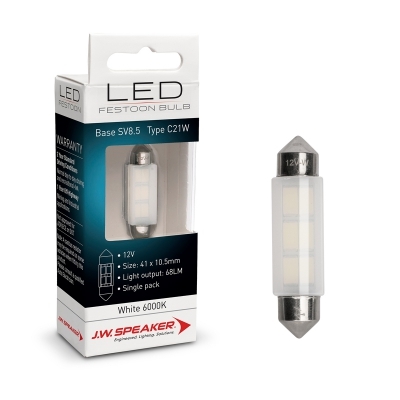 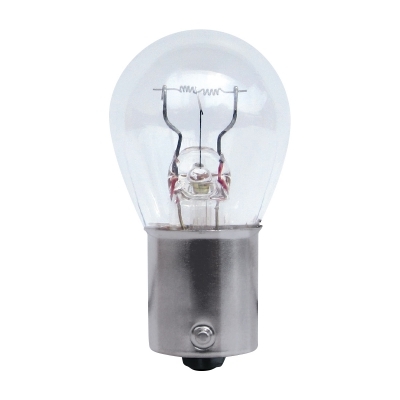 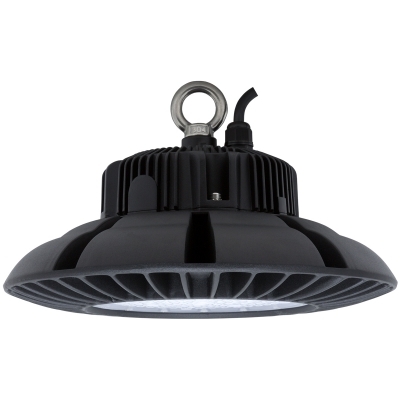 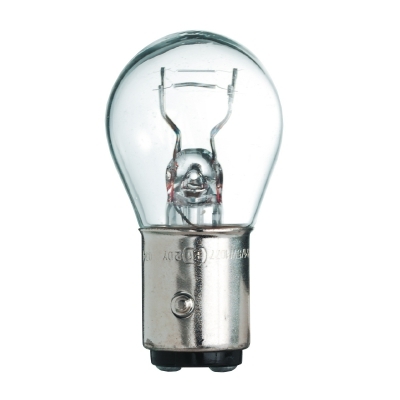 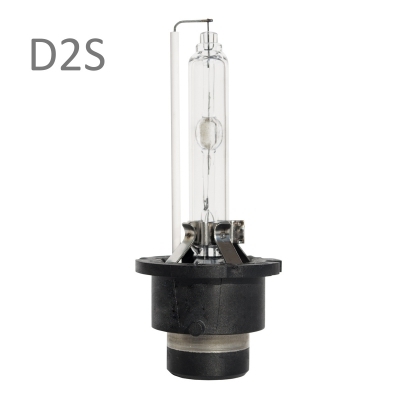 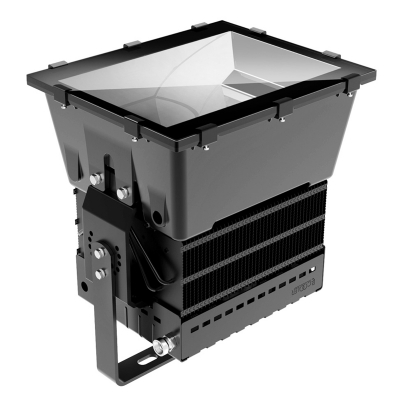 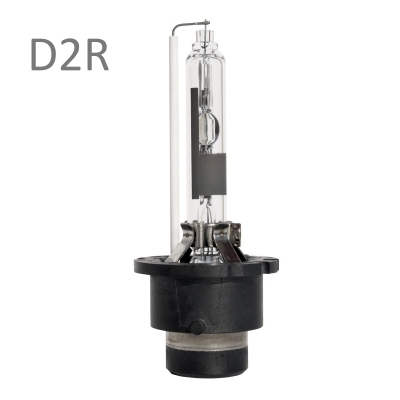 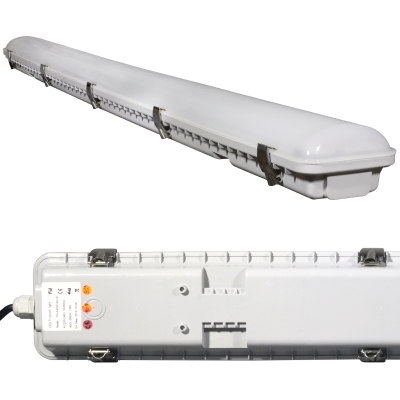 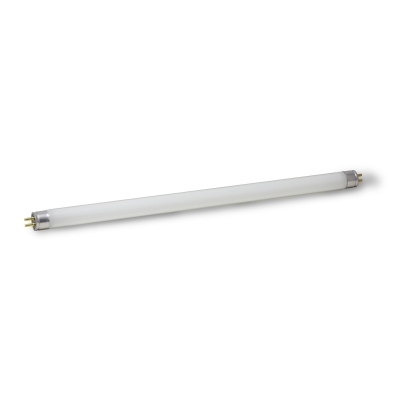 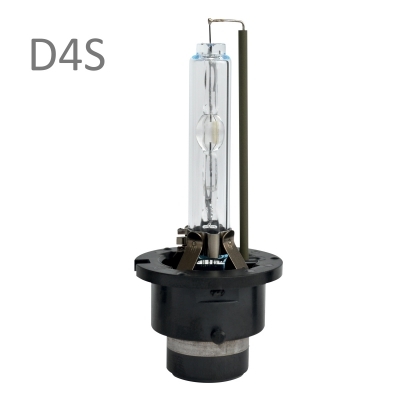 JW Speaker is a world leader in the development and manufacturing of high quality LED lighting products from their headquarters in Wisconsin USA. 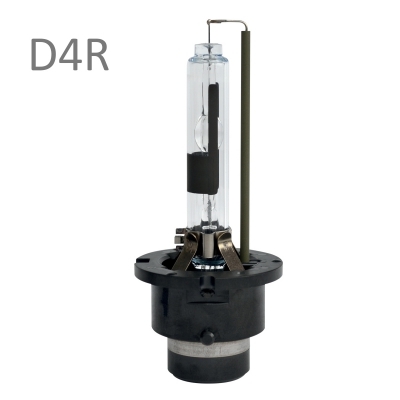 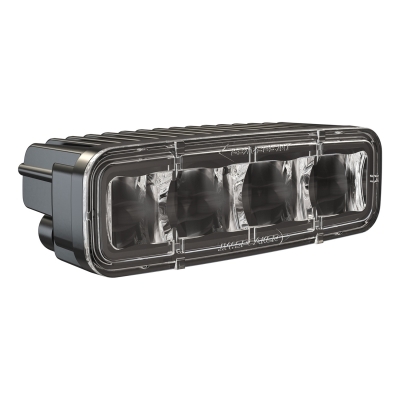 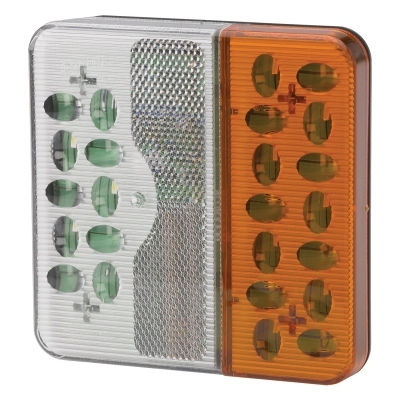 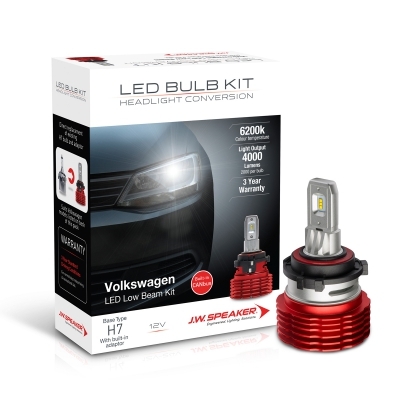 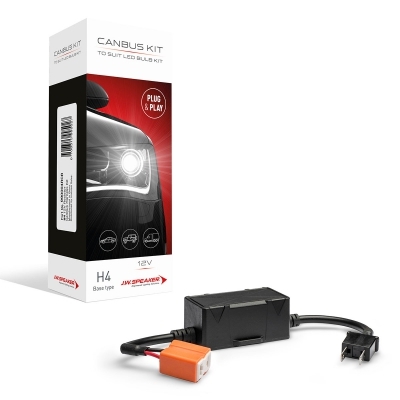 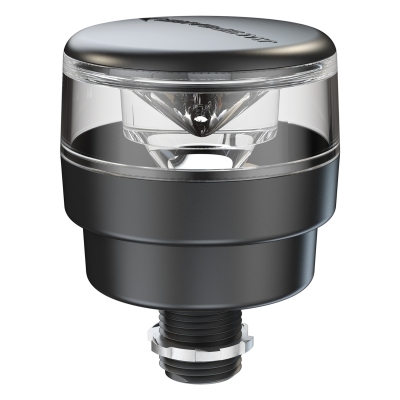 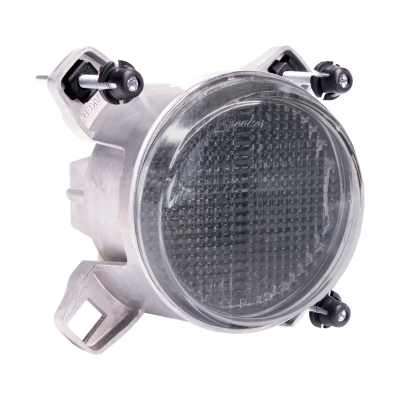 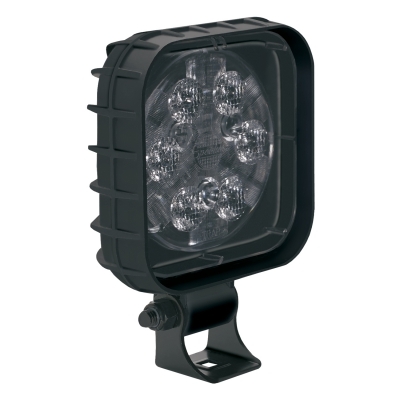 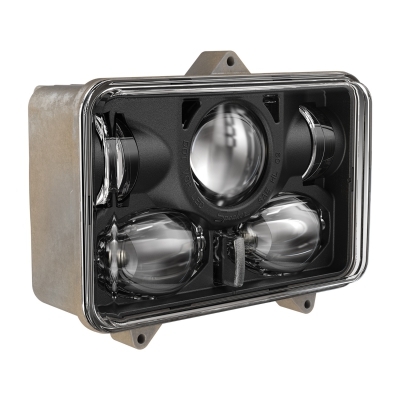 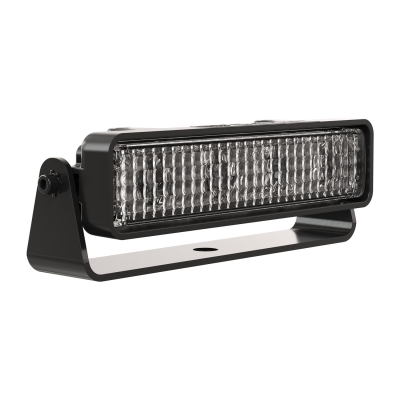 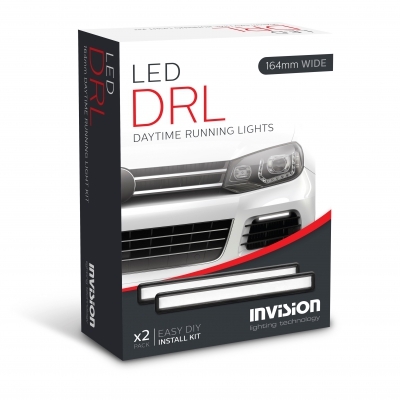 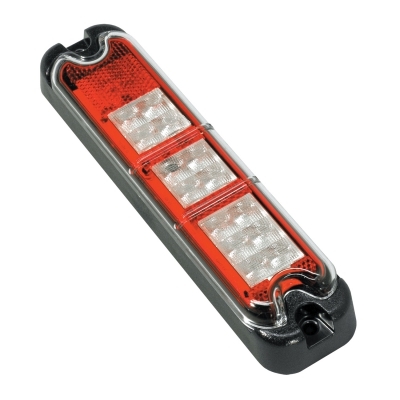 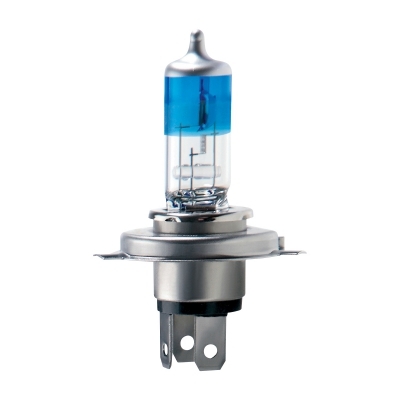 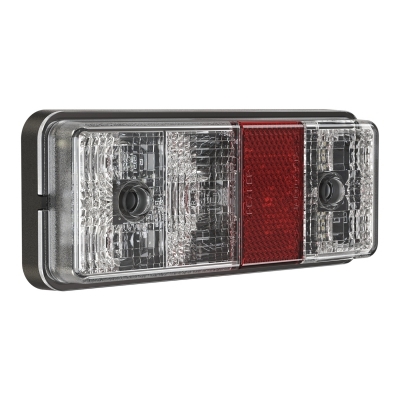 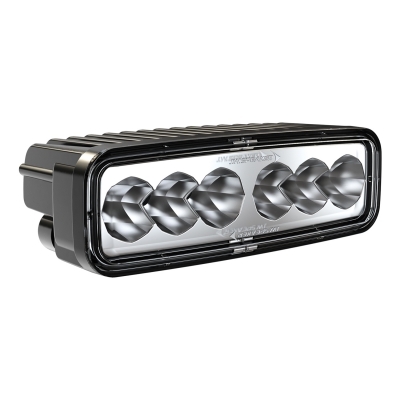 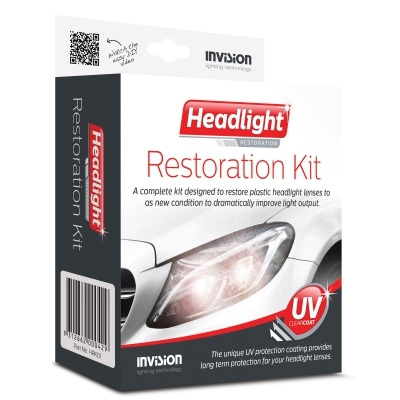 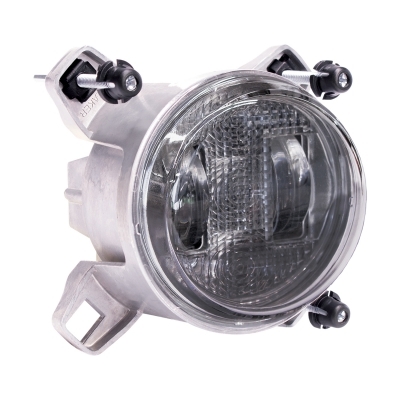 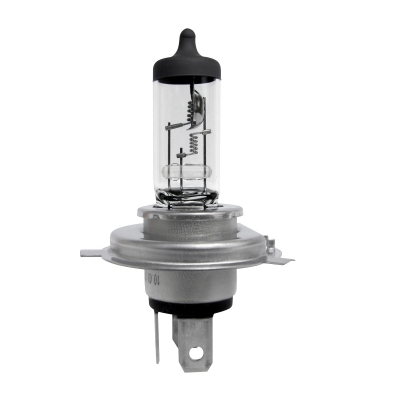 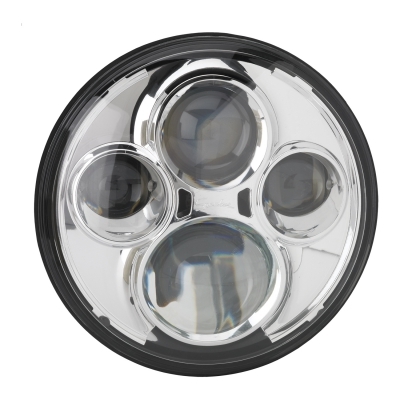 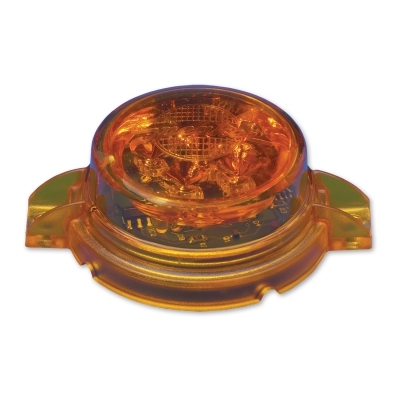 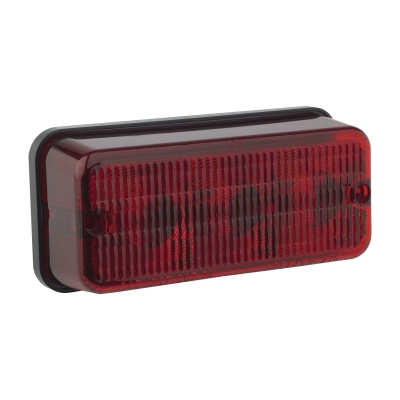 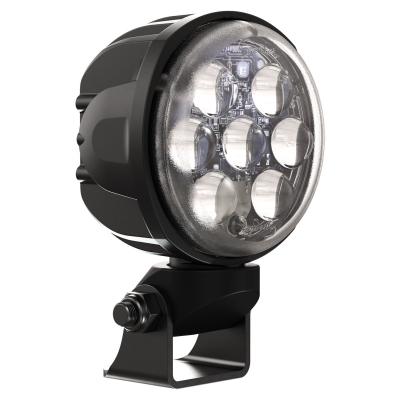 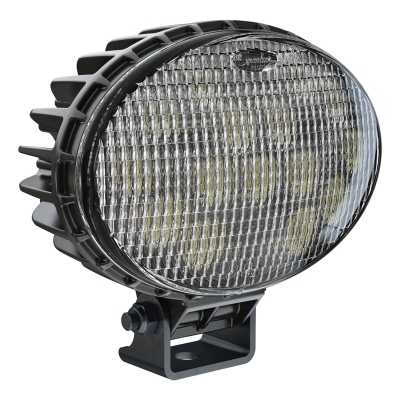 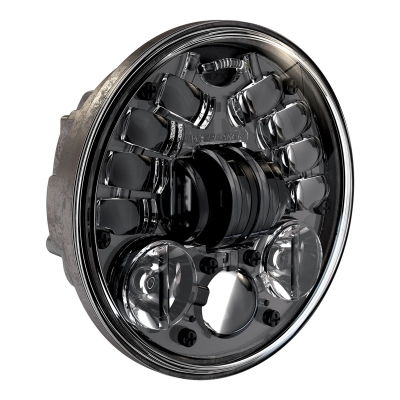 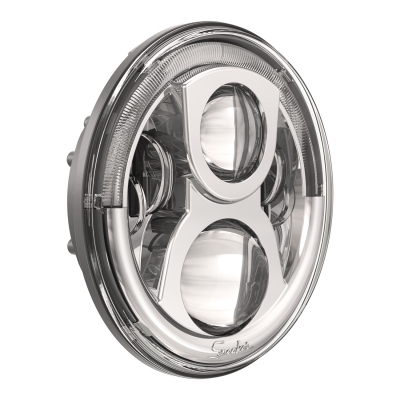 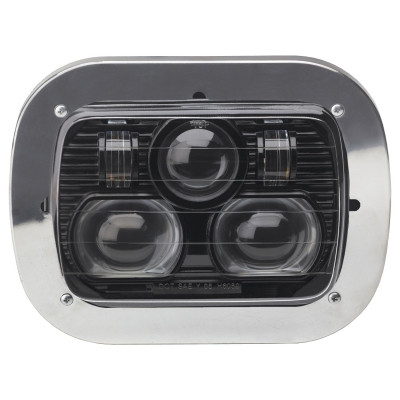 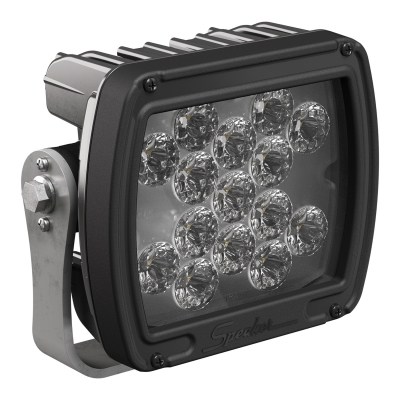 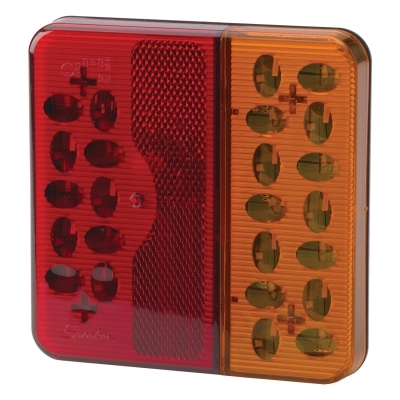 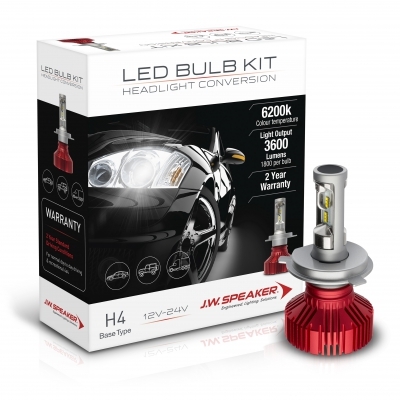 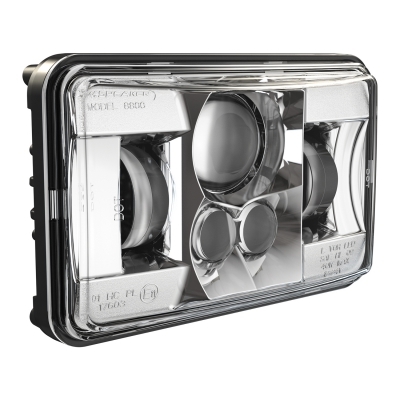 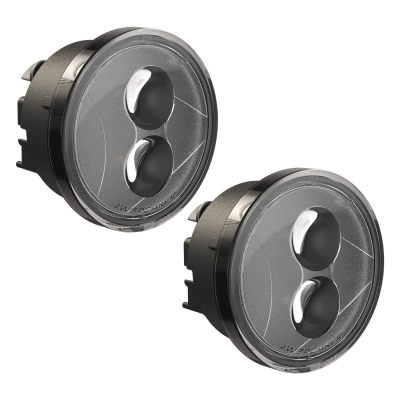 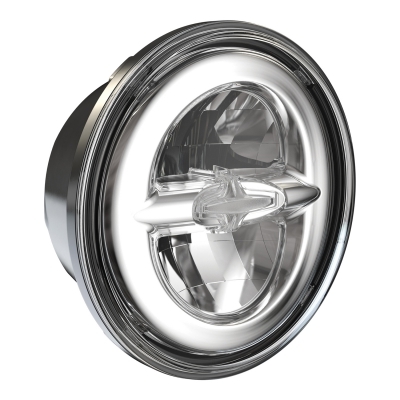 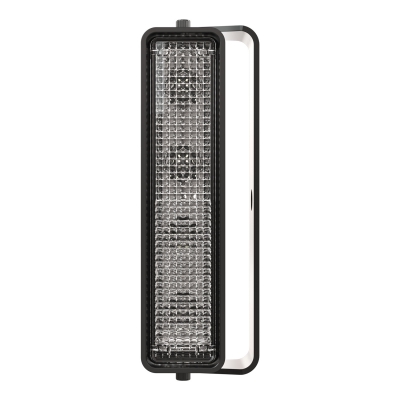 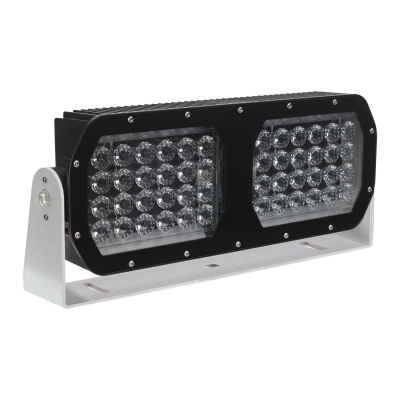 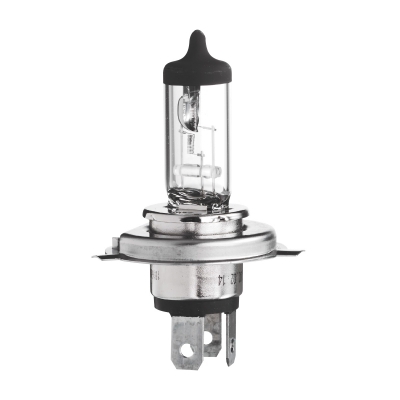 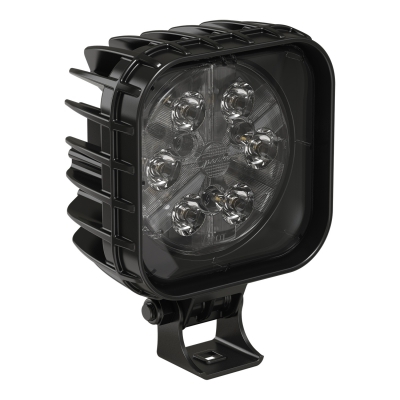 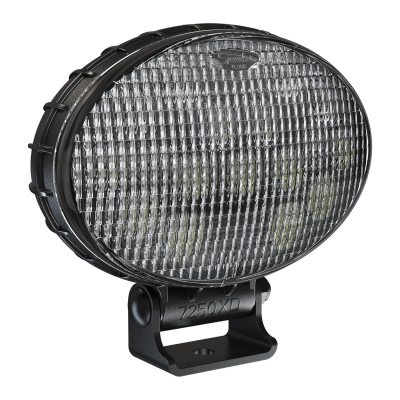 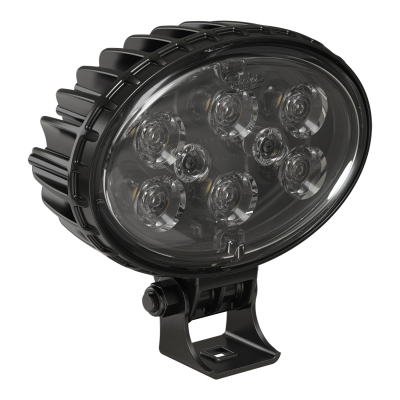 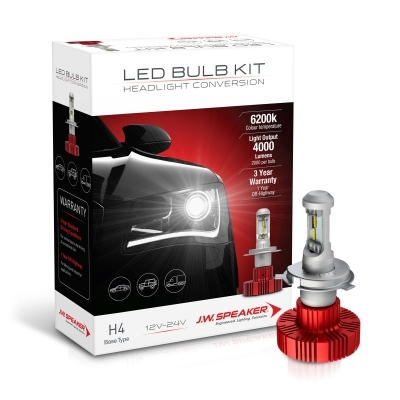 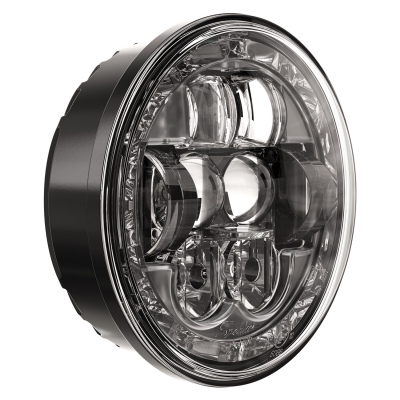 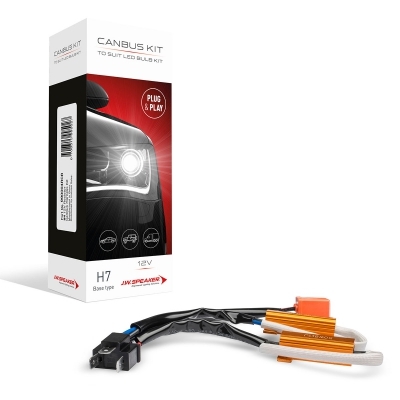 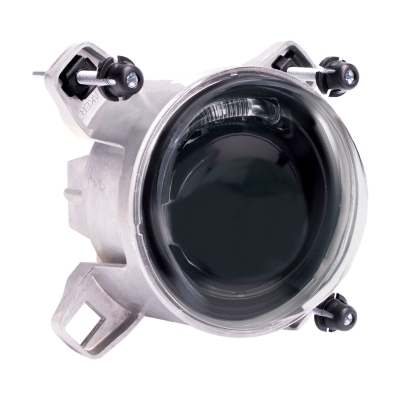 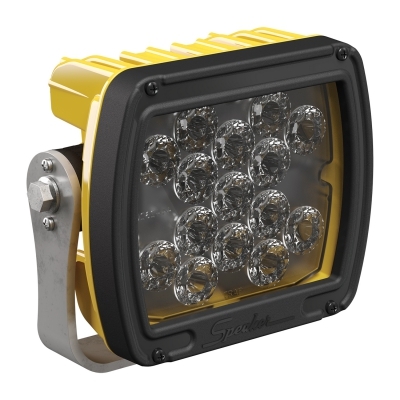 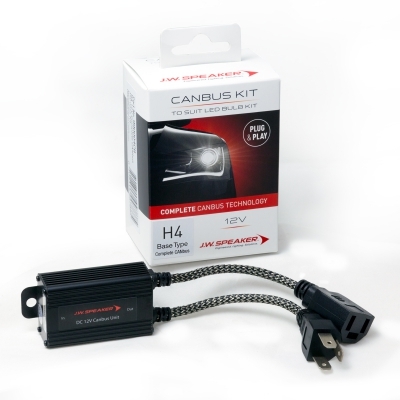 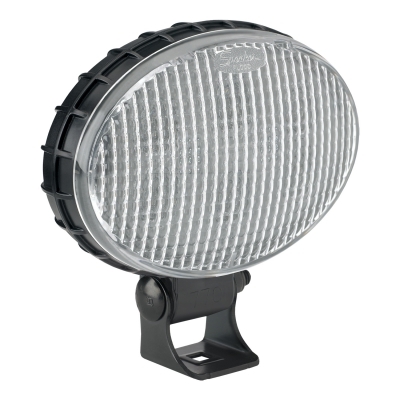 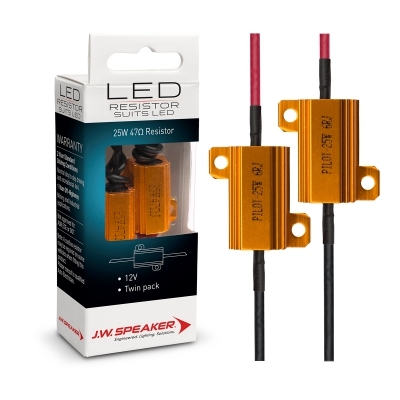 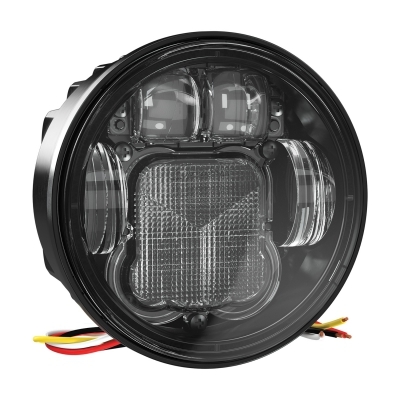 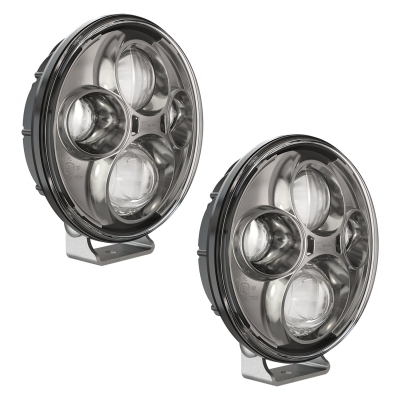 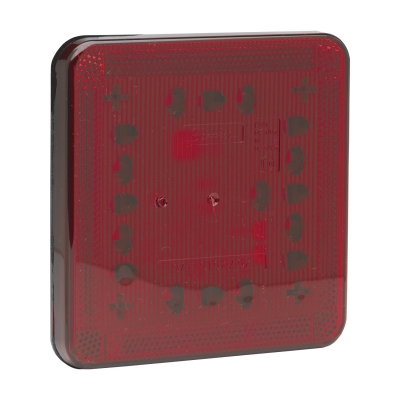 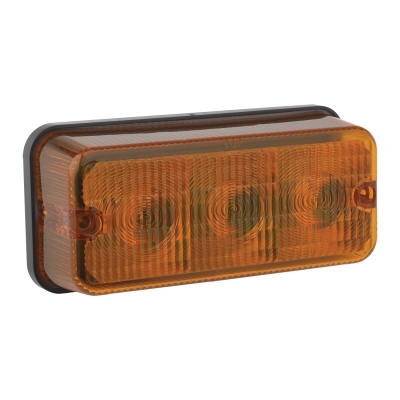 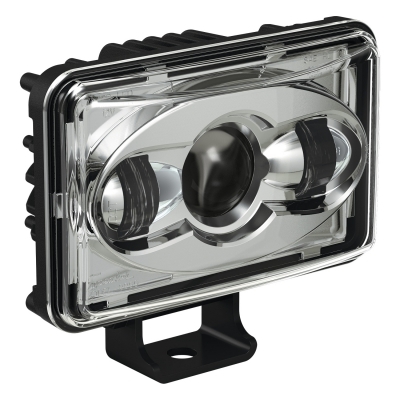 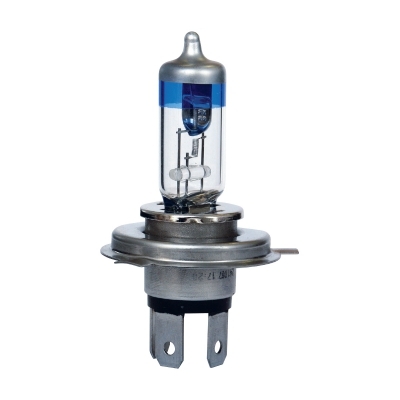 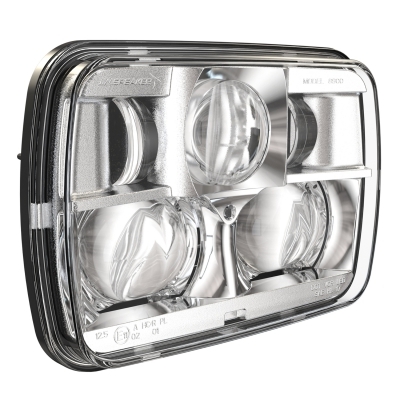 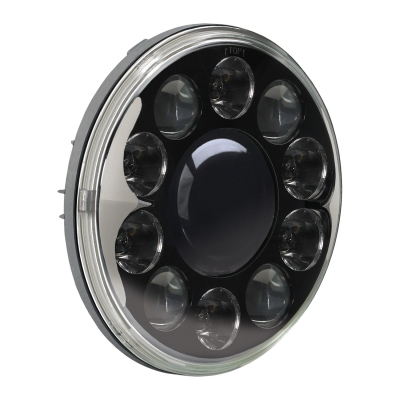 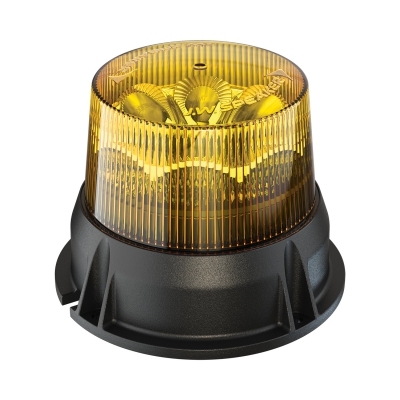 Providing lighting solutions for many of the world’s OE manufacturers including Komatsu, Jeep, Harley Davidson, Linde and Boeing, JW Speaker have built a reputation on exceeding the expectations of their worldwide customer base. 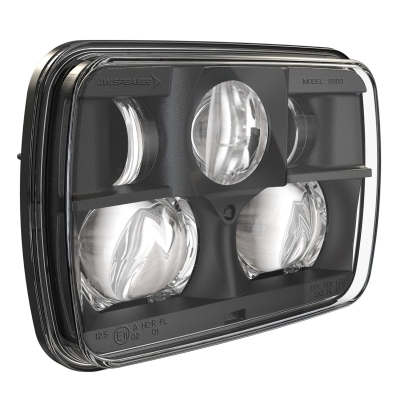 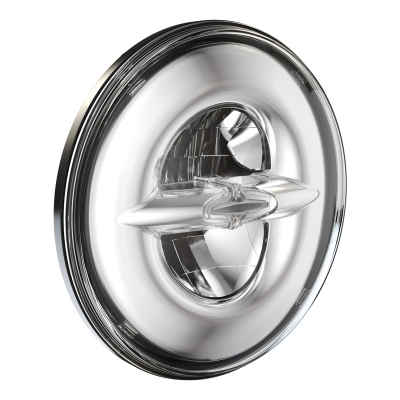 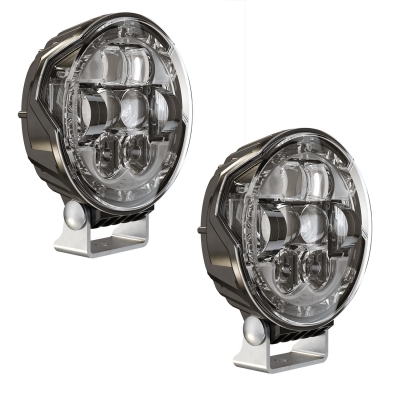 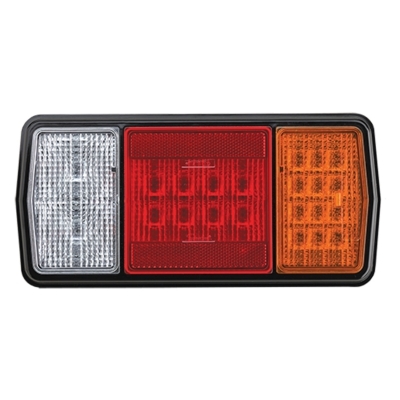 Decades of commitment to excellence has set JW Speaker apart from their competition and resulted in requests from some of the world’s largest mining and material handling companies for safety related products such as the innovative 526 Anti-Glare range and ‘No-Go-Zone’ range of lighting as well as individual projects such as the LED headlight and rear combination systems for the McLaren P1 Supercar. 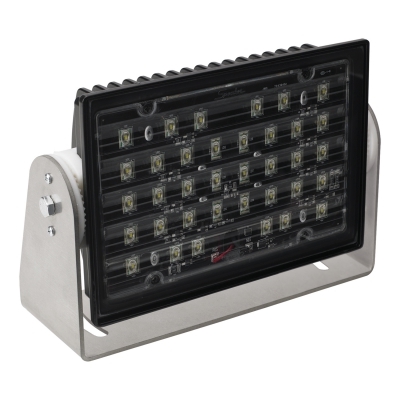 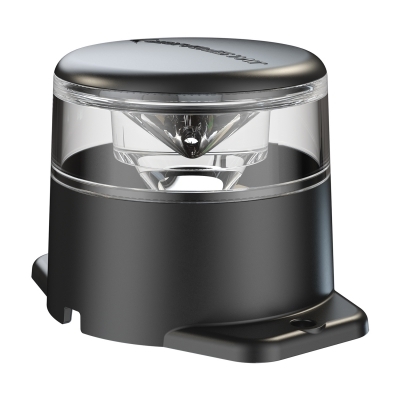 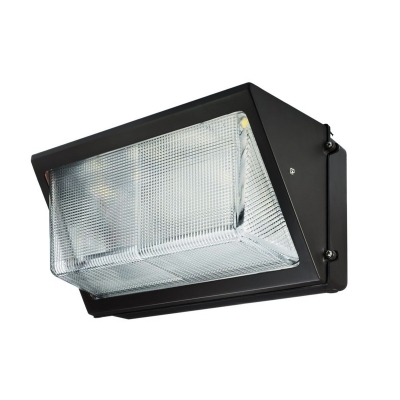 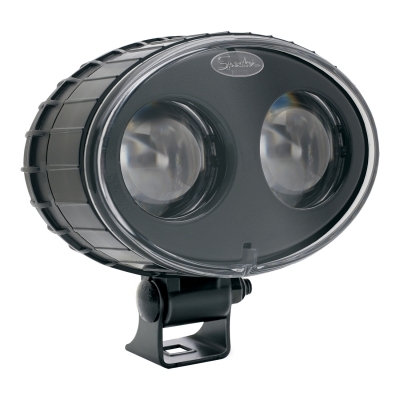 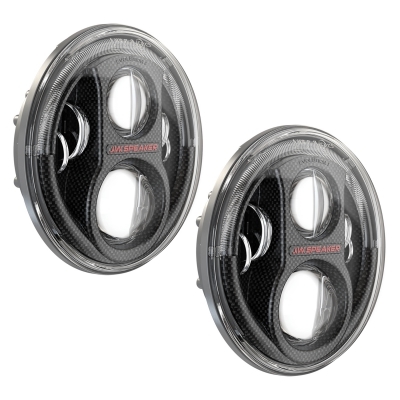 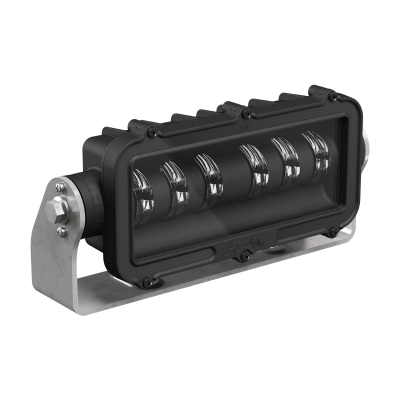 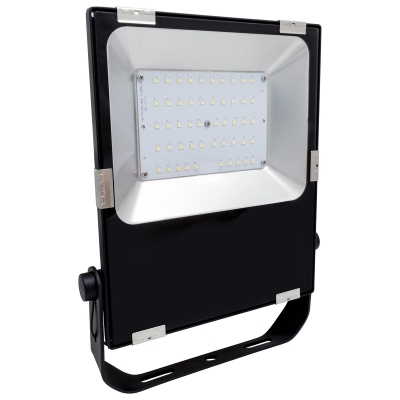 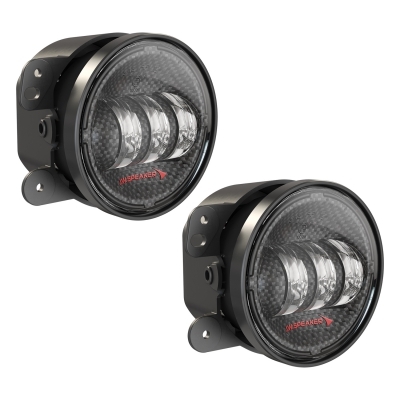 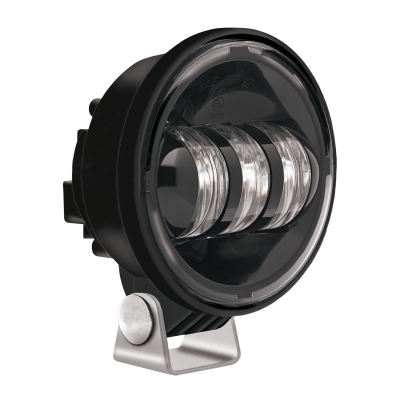 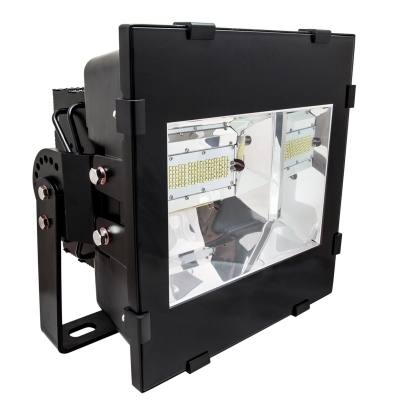 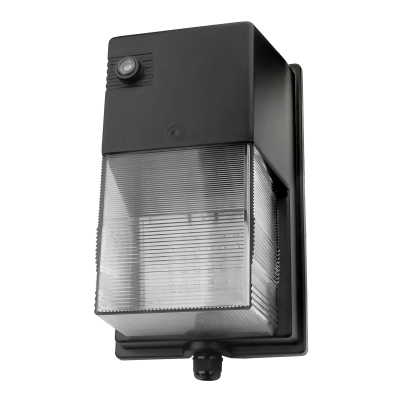 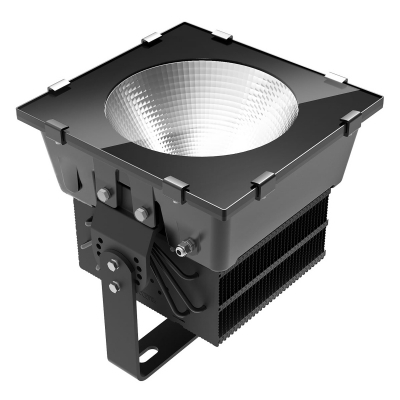 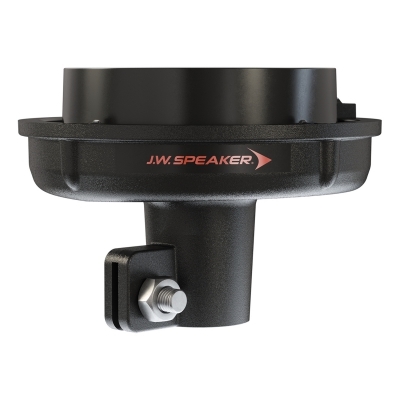 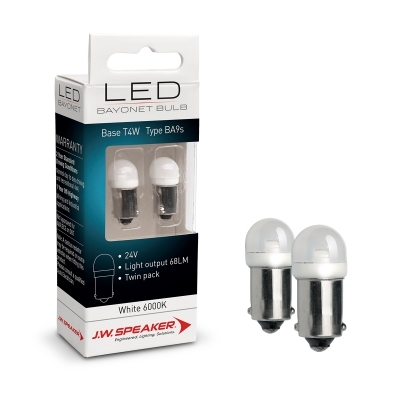 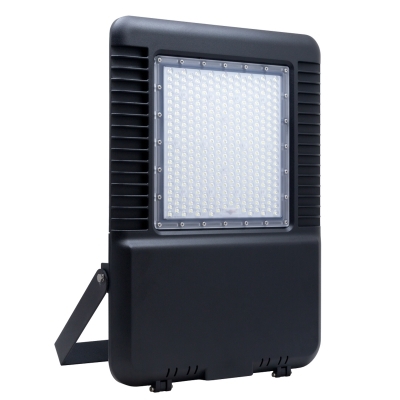 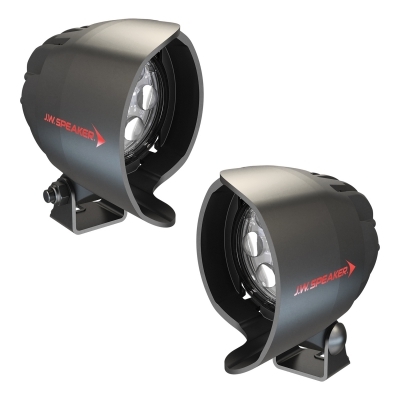 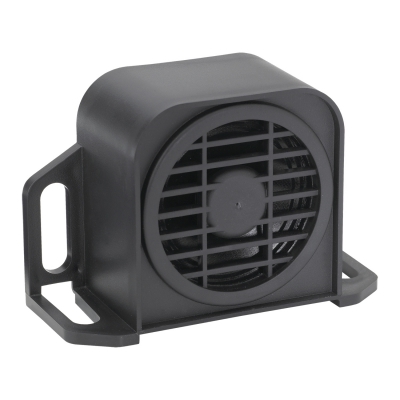 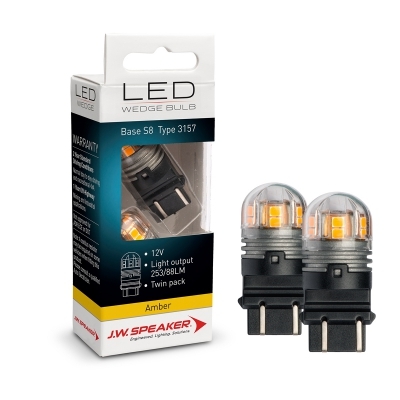 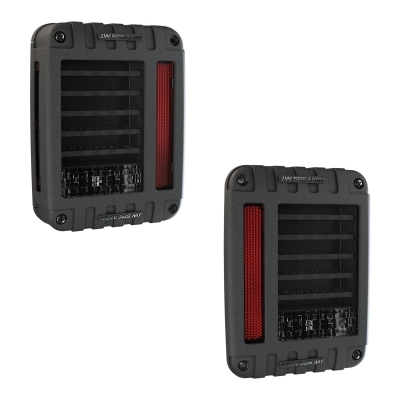 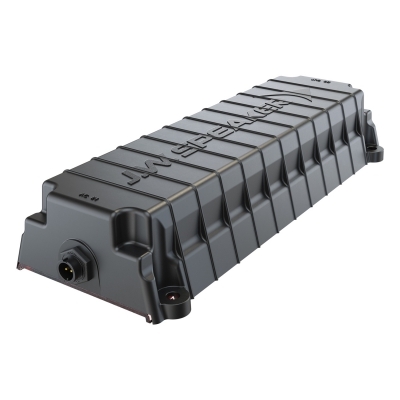 If you have a lighting requirement, JW Speaker will have the products you need.